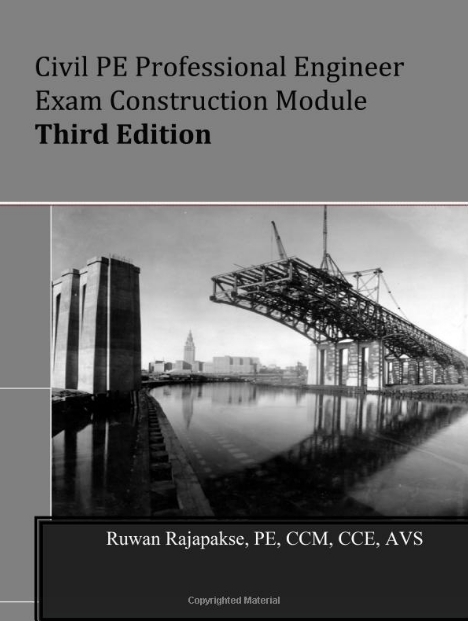 2015 Wood Design Package - including the National Design Specification: The Wood Design Package brings together all required elements for design of wood structures in one comprehensive document. 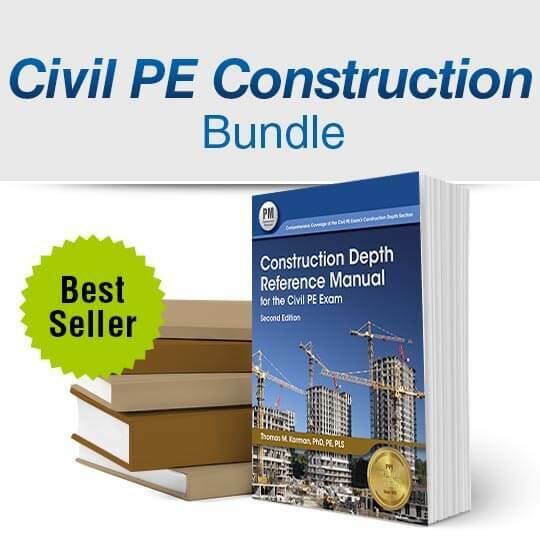 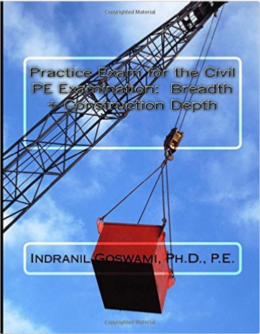 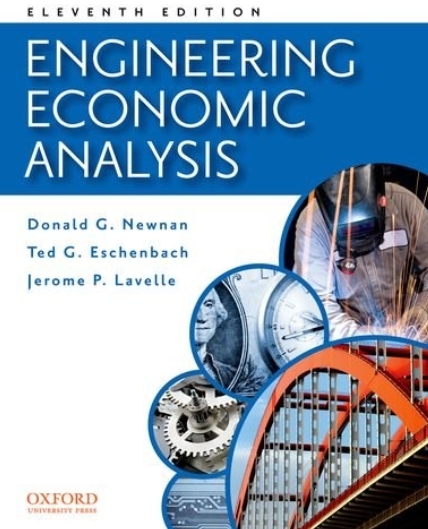 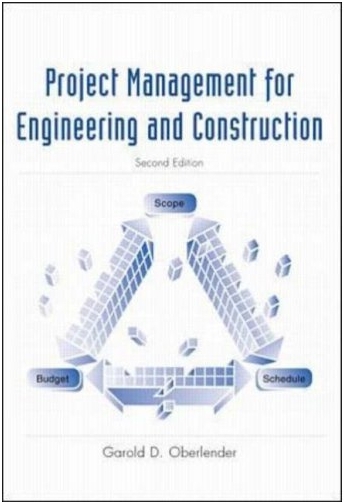 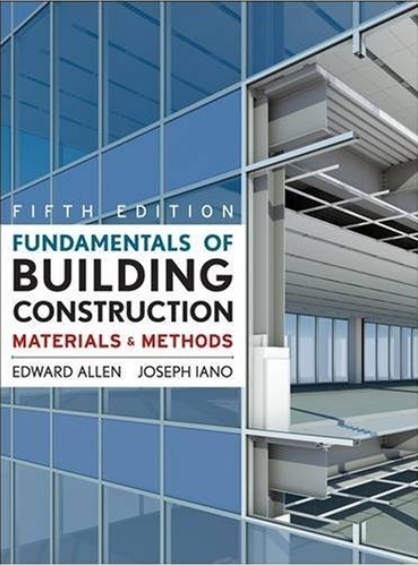 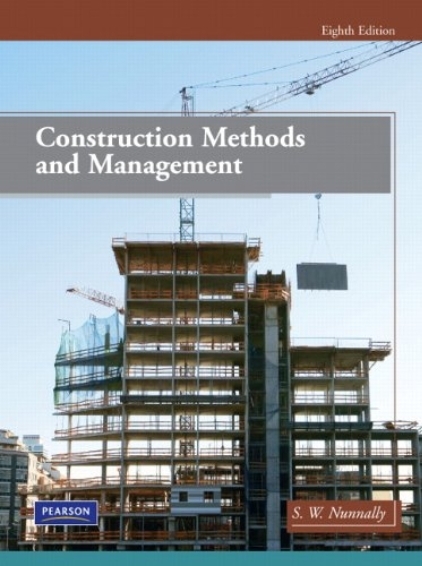 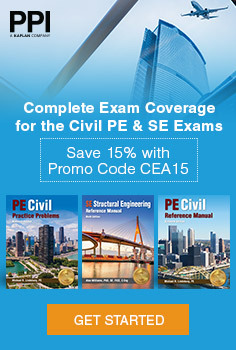 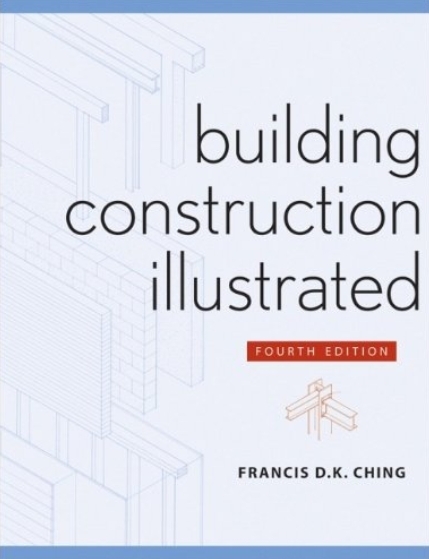 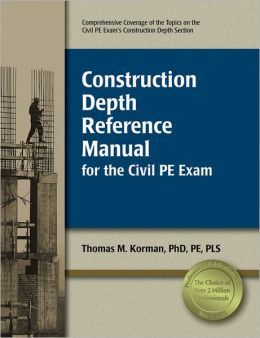 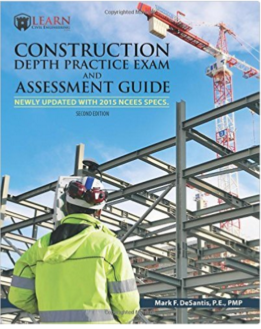 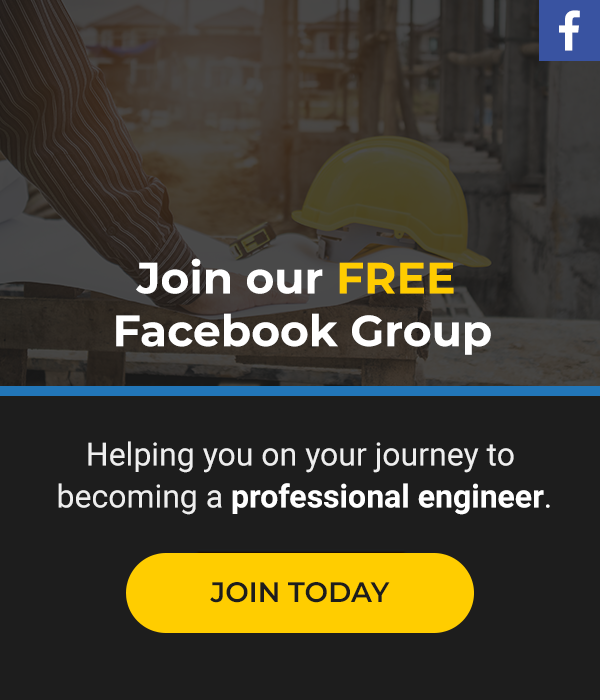 It includes design information and examples for wind and seismic conditions, sawn lumber, structural glued laminated timber, structural-use panels, shear walls and diaphragms, poles and piles, I-joists, structural composite lumber, structural connections (nails, bolts, screws), metal plate connected wood trusses, and pre-engineered metal connectors. 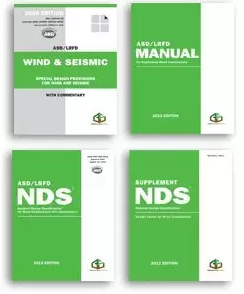 The Wood Design Package includes: 2015 NDS with Commentary and NDS Supplement; Special Design Provisions for Wind and Seismic (SDPWS) with Commentary; ASD/LRFD Manual for Engineered Wood Construction; Structural Wood Design Solved Example Problems. 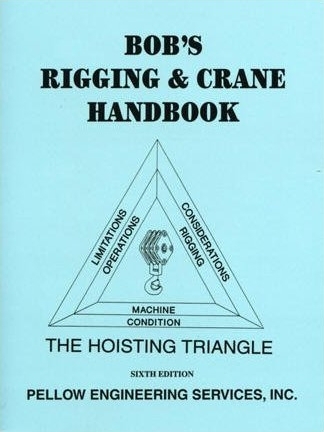 Bob's Rigging & Crane Handbook Desk Size (7th Edition): Large desk reference size 8.25"x10.75", softbound. 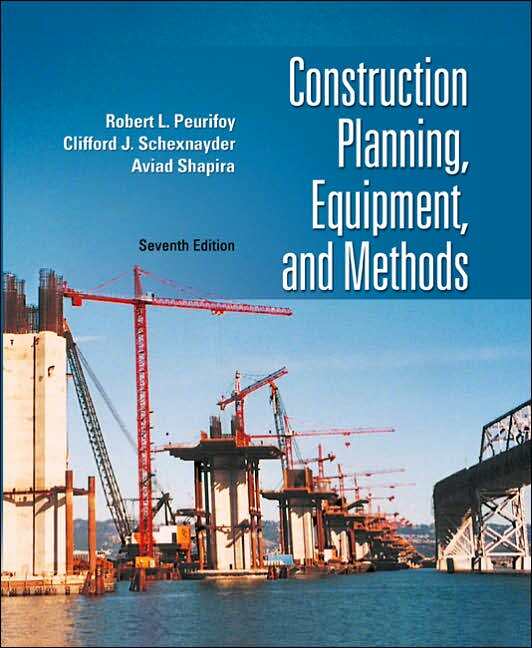 This book contains new and updated information on slings, wire rope, rigging hardware and mobile crane operations. 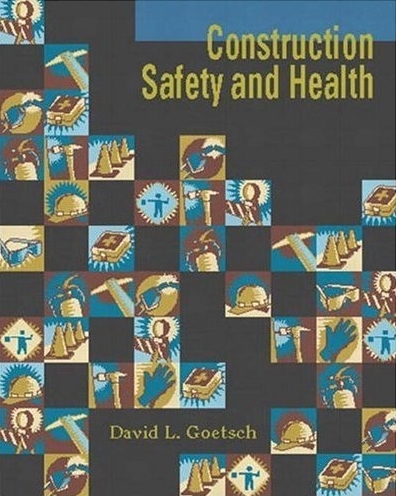 Included are industry standards and OSHA regulation.